I read this article and found it very interesting, thought it might be something for you. The article is called Schwefelgelb and is located at https://www.totallydublin.ie/event/schwefelgelb/. The tremendous St Patrick’s night D1 celebration of their 25 years in existence, coupled with new queer night on the block Grace down at Index (see Interview), has us somewhat more chipper about the chance of a more grassroots resurgence in the techno scene in this city. 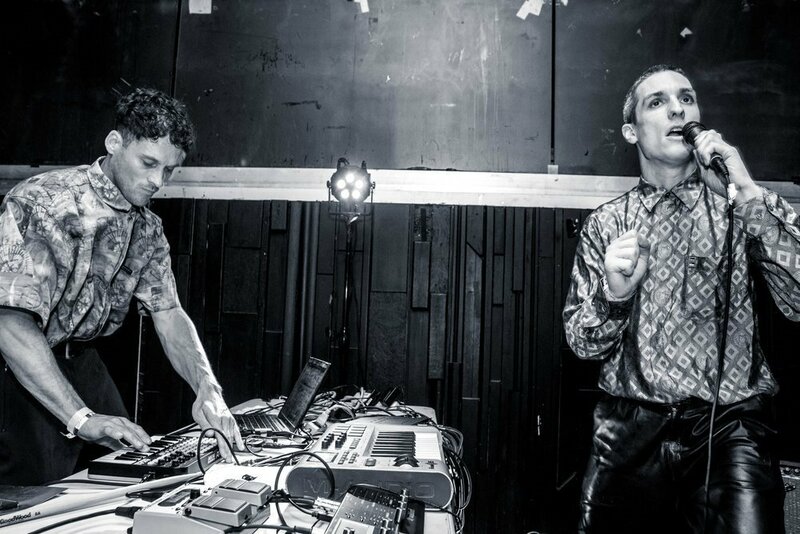 Schwefelgelb, adds to the offering, bringing their pulsing industrial beats from Berlin. EPs such as Dahinter das Gesicht (Behind the Face) and Den Umgekehrten Atem (The Inverse of Breath) are replete with metallic clangs, synth stabs and ambient whooshes. Support from Derry Boy, Christian Donaghey AKA Autumns. Best served with lashings of dry ice.